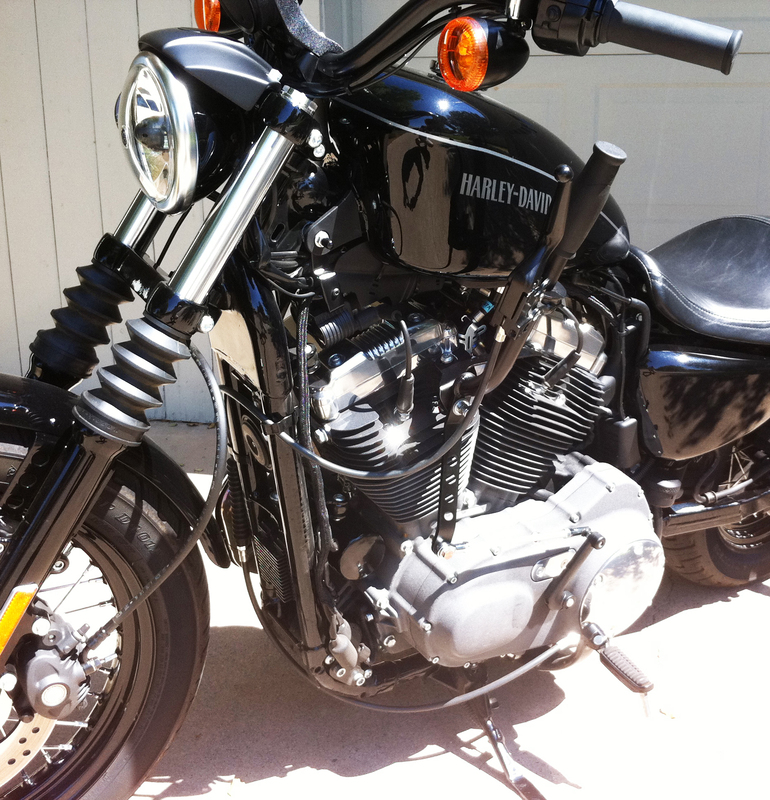 It's available for '96 – 2017 Sportsters. 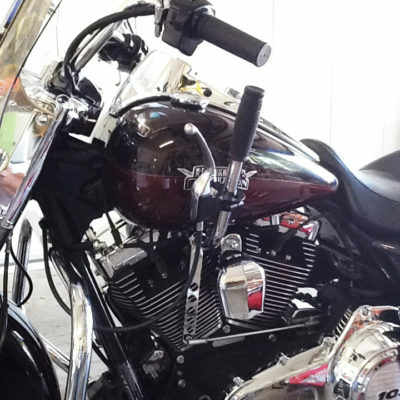 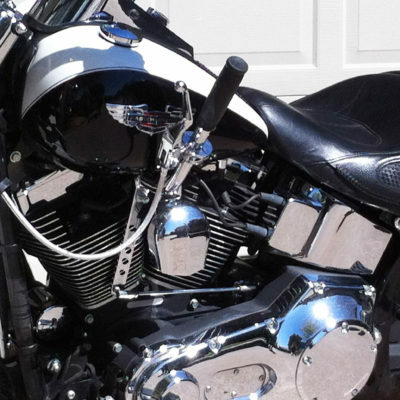 The complete kit comes with everything you need to install the shifter in about 45 minutes or less: mounting bracket, shift lever, shift linkage, hand grip, mirror mount and instruction manual. 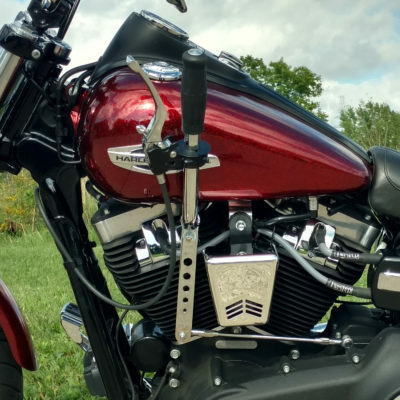 The complete kit comes with everything you need to install the shifter in about 45 minutes or less: mounting bracket, shift lever, shift linkage, hand grip, mirror mount and instruction manual.